Home IIS.NET Forums Web Platform Web Application Gallery : Users SoNET Web Engine - was the WebPI successful? 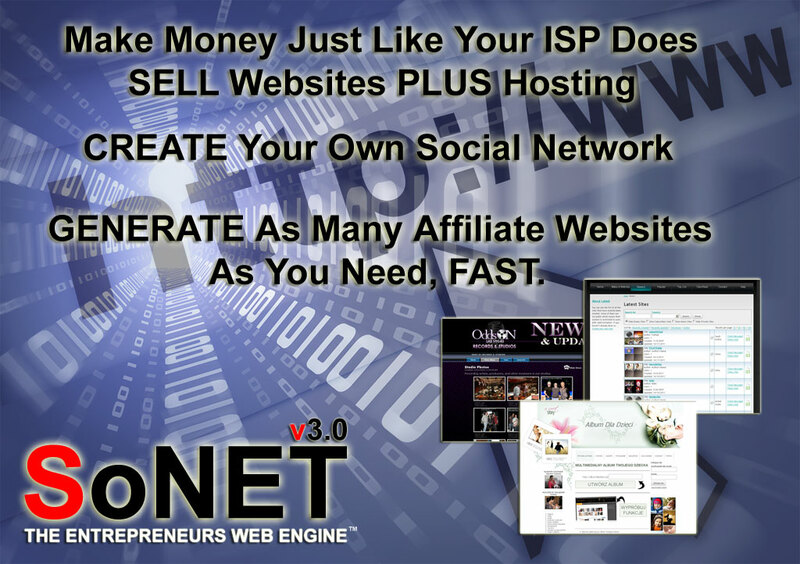 SoNET Web Engine - was the WebPI successful? Re: SoNET Web Engine - was the WebPI successful? Yes, I recommend using Web PI to install SoNET Web Engine. If you failed to install or have something other issue, you can post it here with detailed log file. We are trying to better understand customer views on social support experience. Click HERE to participate the survey.